Rakewell has the largest stocks of the Z88. For more information on what you need and can get, use the navigation menus on the left and right hand side of this screen. 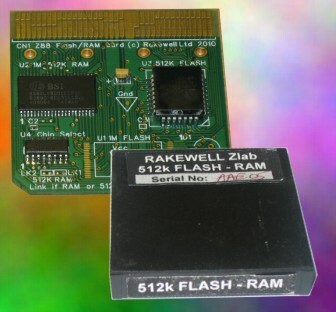 If you already have a Z88, there is now the 512K Flash/RAM card that does everything the original cards did in just one slot, allowing you to use all the slots to its maximum capacity. There is now more software available than in 1987 when the Z88 was launched. 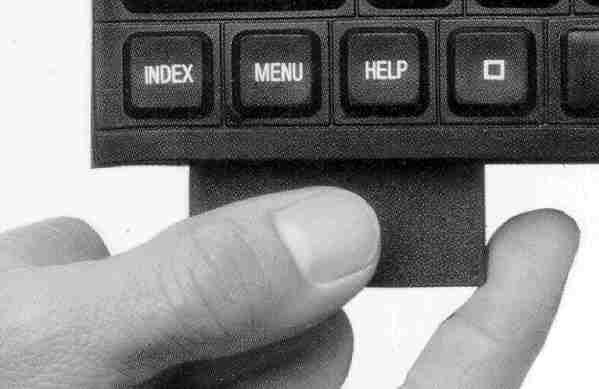 Linking the Z88 to your computer is also easier to do. Information on the older RAM expansion cards and other options are here, so you can discover what you have got. If you haven't, what are you waiting for? Most users start with the Z88 Starter Pack which gives you everything you need at a reasonable price. Did I really write this all those years ago? 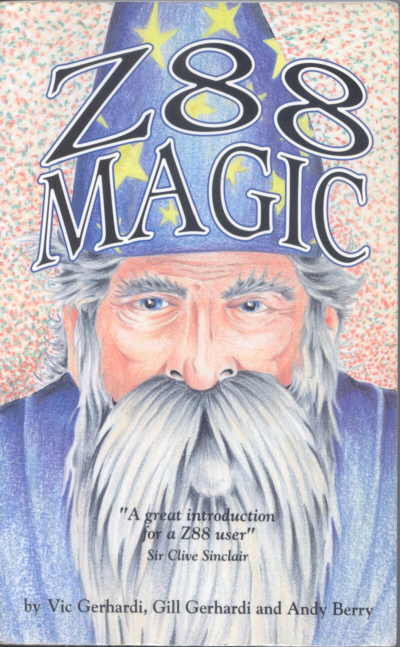 If you require any HELP using your Z88 see if you can get hold of a copy of Z88 Magic off Ebay or Amazon. There is additional help here in the form of Z88 Training Days. Do You think Your Z88 is faulty? Go to our Help & FAQ Section. Application 2000 Fancy helping with a Z88 Project? Take a look there also. There is a PC - Z88 link section so that you can try some free programs before you buy Eazylink (which is the best one that I use). Test your Z88 with this Program. 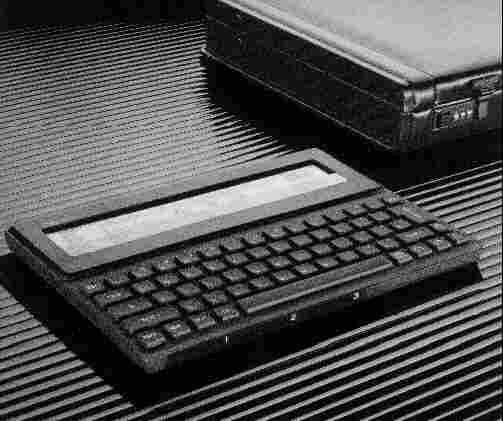 It is remarkable that this "iPad of the 80's" designed and manufactured then, still has a dedicated user base. Although technology has moved on, it addressed the need that creative users who want to do ordinary tasks, like writing, keeping a diary and using a simple spreadsheet without worrying about different complex operating systems. I am proud to have written several books with this computer and have learnt that other authors, like the late Douglas Adams, wrote Last Chance to See with it as well. PipeDream - a combined word processor, database and spreadsheet package that has many powerful features. Diary - for appointments and things to do lists without running out of room on the page. Calendar - which also shows you which days you've booked. Clock - with the current time and date. Alarm - to wake you up and to remind you of appointment. Printer Editor - to allow any printer to be connected directly to the Z88 (with the correct cable). See the Functional Overview document and Z88 Hardware for more in-depth information. (2nd User - no warranty) See 2nd hand Section or call for avaiability.